In the modern age of quantum and super computers whose processing power just cannot be imagined. In the age we have super powerful 8GB RAM smartphones in our hands which support up to 2TBs of external storage capacity. We take it all for granted. We are satisfied and always want more of everything and are ready to pay any price for the latest tech and gadget to be in our hands. As we are shifting to virtual world, Storage is one of the field which continuously requires upgradation. We need to upgrade the storage so that we can store more of the images, videos, songs and documents and much more. We do not delete old files as they can of use in future. Who knows? But the technology is still evolving and and there is huge development needed in this field. Many times we face Data loss because of power supply fail or system shut down abruptly. And the operating systems do not provide any software to deal with such conditions and the victim is user. So for solving such a major issue we have to go and ask for help from Third Party Applications. There are many in the market but the best one and the most efficient one we have found till date is EaseUS Data Recovery Wizard. Reasons To Use EaseUS Data Recovery Software ? 2. Save Your Data From Different Data Loss Crisis. 3. Support Multiple Recoverable file formats and types. 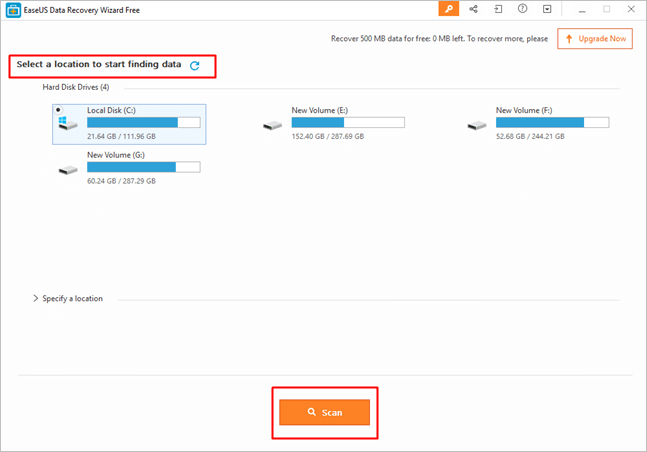 How To Use EaseUS Data Recovery Wizard ? EaseUS Data Recovery Wizard is compatible with large no. of OS. Windows 10/8.1/8/7/Vista/XP, Windows Server 2016, Windows Server 2012, Windows Server 2008, Windows Server 2003. Mac Users do not worry you can also get this for Mac too. Hard disk space 32MB minimum space. Architecture At least with x86. EaseUS Data Recovery Wizard can help you recover your data from lost from various reasons such as sudden deletion, formatting, hard drive corruption, system crash, volume loss, improper operation or other reasons. EaseUS Data Recovery Wizard can help you recover large no. of file types and formats such as Documents, Graphics, Audio, Email, and various other file types. It can recover data from PC/Laptop, SSD, External Hard Drive, Hard Disk, USB Drive, Micro Sd Card, RAID, Pendrive and many others. Using the EaseUS Data Recovery Wizard to help you recover your lost data is fairly simple and easy. Here are the easy steps that you must follow to recover your data from any device. Step 1. 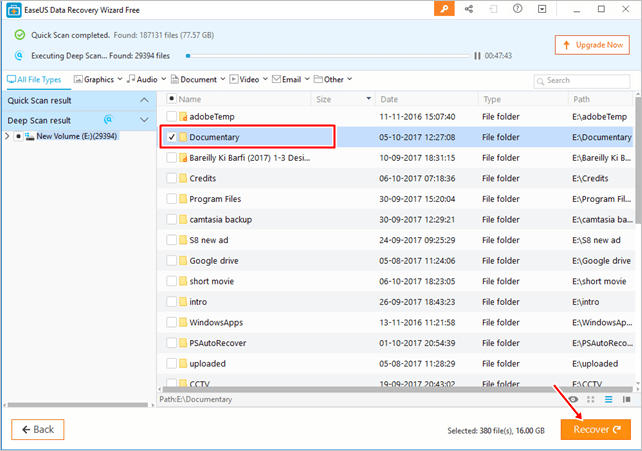 Firstly download and install EaseUS Data Recovery Wizard in your Windows/Mac PC from the link given below. Step 2. 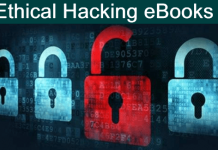 Link will help you directly download the executable file i.e. .exe/.dmg file. Step 3. Install the file in your system. It wont take long. Step 4. As soon as installation completes, launch the program. Step 5. Now select the drive or device from which you want to retrieve your data and click on Scan. Step 6. It will deep scan to search for lost files thoroughly which can take some time depending on size of drive/device. Step 7. Filter the file type for faster results. You can also search for a particular file in the results. Step 8. 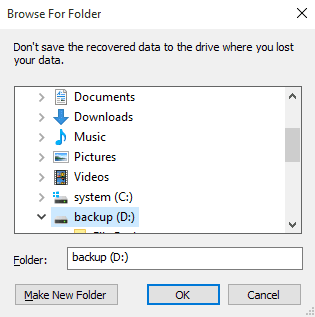 Now select the folder or file you were trying to recover and click on Recover. Step 9. Now select the location where you want to recover the lost data. Make sure you select some other drive rather then from the one you are recovering. Step 10. Navigate to the location and you will find your data there in the specified location and folder. 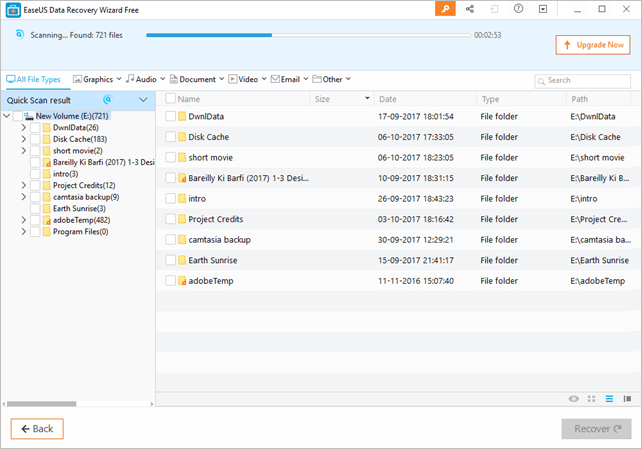 EaseUS Data Recovery Wizard has a free trial with a few limitations on features. You can only recover 2GB in trial version. To get the complete let of features, and unlimited data recovery size you can purchase the tool from the website link given below. There are various license versions like Free, Pro and Pro+WinPE. Each version costs a bit different so choose the one you need acc. to your requirements. Click the link below to Download.